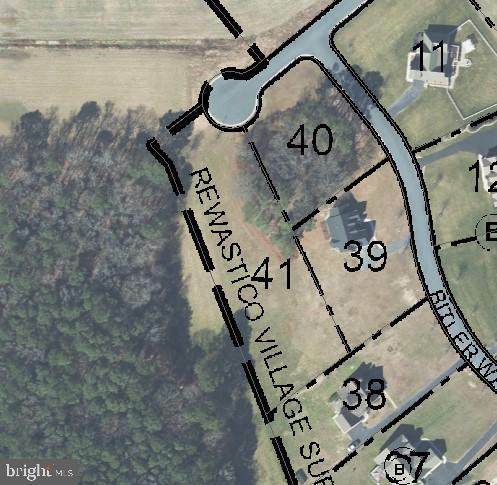 Highly Desirable lot in a subdivision where lots are hard to come by. 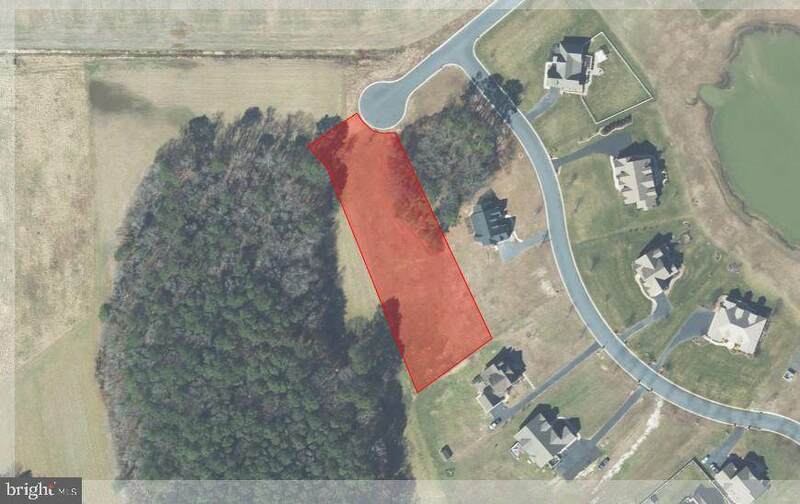 Awesome location, plenty of room (1.37 acres), and definitely worth a look!! 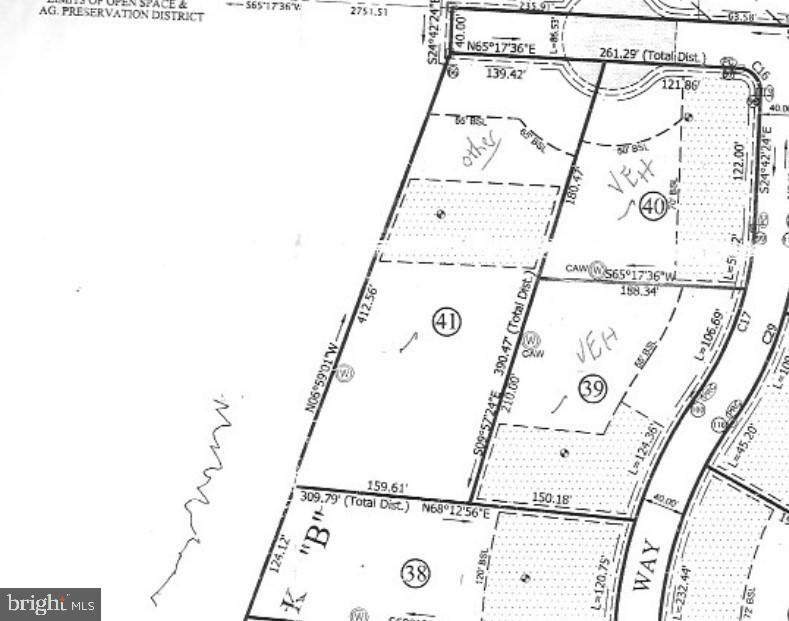 Just an all around great spot to build your dream home!! 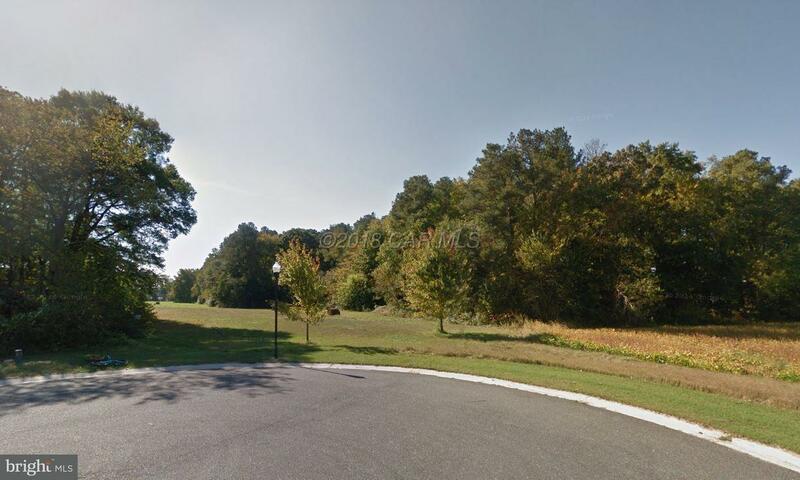 Don't miss your chance - Residential lot located on Millman Drive in Hebron, MD - Call today!! !